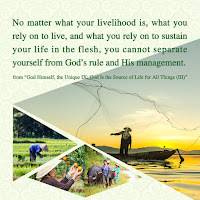 Home » Almighty God , Almighty God's word , God , God's word , Lore Jesus , Salvation. 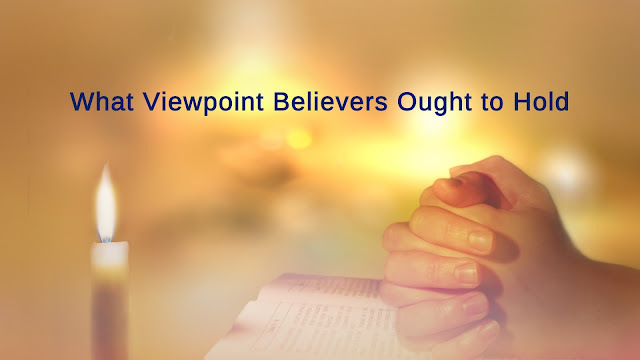 , the Age of Kingdom » Almighty God's Word "What Viewpoint Believers Ought to Hold"
Almighty God's Word "What Viewpoint Believers Ought to Hold"
Almighty God says, "In times past, many pursued with their ambition and notions and for the sake of their hopes. These matters will not be discussed now. 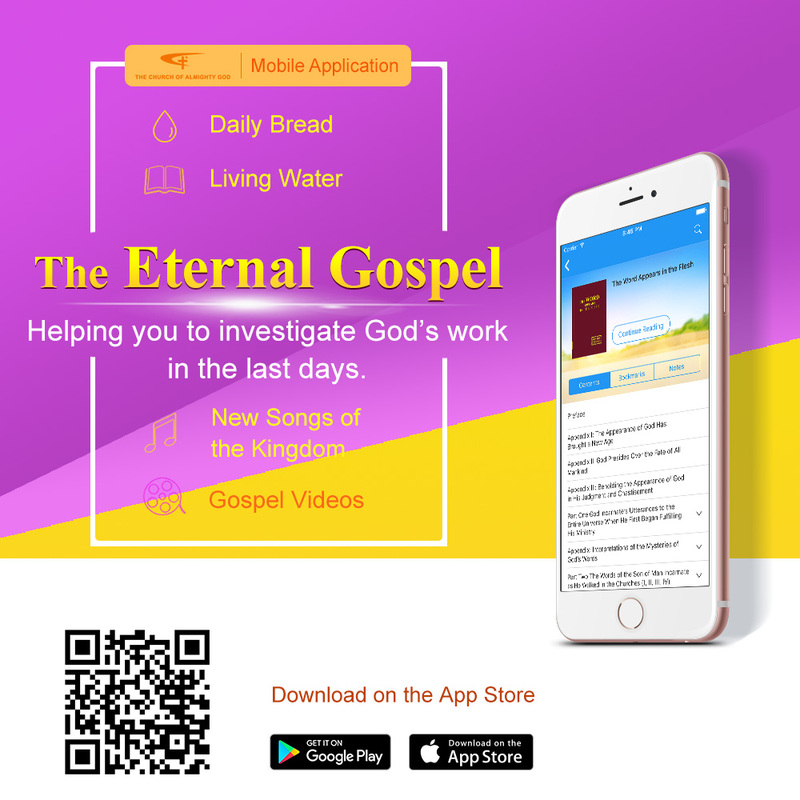 The key is to find a way of practice that will enable each of you to maintain a normal condition before God and to gradually break free of the shackles of Satan’s influence, so that you may be gained by God, and live out on earth what God asks of you. Only this can fulfill the desire of God."